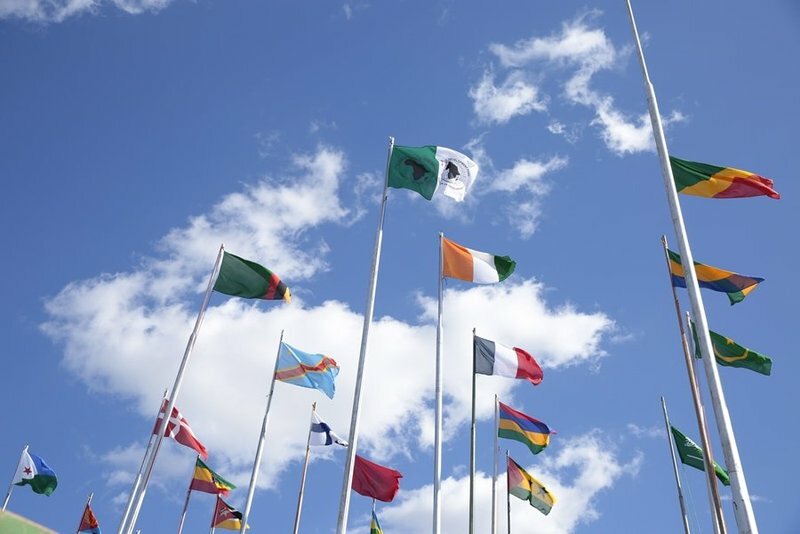 Stockholm (NordSIP) – The African Development Bank (AfDB) announced it had issued dual-tranche sustainable bonds worth approximately € 170 million, mainly to Scandinavian investors, on Thursday, April 4th. The bond is divided into two tranches, including a NOK 500 million 3-year fixed Social Bond and a SEK 1.25 billion 5-year fixed Green Bond. The lead manager on this transaction was SEB. The three-year tranche is the very first Social Bond issued in the Norwegian market, the first-ever NOK transaction issued by the AfDB and the third Social Bond it has issued under its Social Bond framework. The bond pays a 1.5% coupon and was priced at a 99.66 discount to yield 1.617%. Demand was as expected, and final pricing conditions were consistent with the initial guidance of Mid swaps -17 basis points (bps). Domestic Norwegian investors purchased 87% of the social bonds, leaving Germany, the UK and Switzerland to split the rest. Fund managers bought 47% of the notes, followed by banks (20%), pension funds (10%) and insurers (6%), leaving the remaining 17% to be split among other undisclosed investors. “Nordea Investment Management is proud to invest in the first ever Social Bond in the Norwegian market, and by doing so, we can support specific social projects that address the African Development Bank’s strategic goal of achieving inclusive growth for Africa. We hope the success of this transaction will encourage other issuers to tap the Norwegian market with Social Bonds in the future,” said Torgeir Stensaker, Head of Fixed Income Norway, at Nordea Investment Management. The SEK tranche is the 8th Green Bond issued by the AfDB under its Green Bond framework and the 4th in SEK benchmark format. The SEK bond pays a 0.375% coupon and was priced at a 99.859 discount to yield 0.4035%. A very high-quality order book over SEK 1.5 billion allowed the issuer to price at Mid swaps – 1 bp, down from flat guidance. 81% of the green bonds were purchased by Swedish domestic investors with the rest similarly going to German/Austrian, Swiss and UK investors but also some 2% to Japan. Pension funds purchased half of the bonds, while asset managers took another third of the SEK securities. Official institutions, corporates and insurers took up the rest. These bonds are the closest to impact investing a Scandinavia investor can achieve in the fixed income market without taking on currency risk. The green bonds will support African countries’ transition to “green growth”, climate change mitigation and adaptation and fund projects in renewable energy, energy efficiency, clean transportation, biosphere conservation and sustainable water and wastewater management. The social bonds will support sustainable economic development and social progress in Africa by funding projects for poverty reduction and job creation, inclusive growth across age, gender and geography, and improving the quality of life for the people of Africa. Previous articleCan Passive be ESG Active?